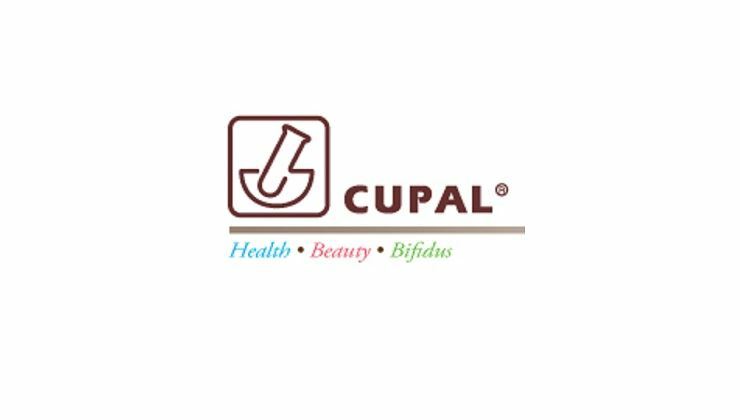 【CUPAL Health Series】 【CUPAL Beauty】 【CUPAL Beauty Series】 【CUPAL Beauty Series】, is committed to bring customers to the United States and the United States for the brand concept of life. CUPAL Health series of health: to provide more than 100 products, covering all ages, and for urban people different health problems, collecting high-quality health products, to solve the troubled urban people. All products are manufactured by cGMP or GMP compliant pharmaceuticals to ensure quality purity. CUPAL Beauty Oral Beauty Expert Series: According to the needs of different skin, collecting a combination of targeted performance components, developed a different oral supplements, the product mainly from the skin to enhance the quality, activation of texture, for nowadays women provide the best quality Care products. CUPAL Bifidus probiotics series: the concept of "probiotic research, start-up health", the series of products by the internationally renowned probiotic experts - South Korea Seoul University Professor research and development, and products through the South Korean government only recognized "BIFIDO probiotics research Monitoring and research to ensure that natural and root supplements are provided to those seeking different health needs. Cupal Super 3 in 1 Cap.